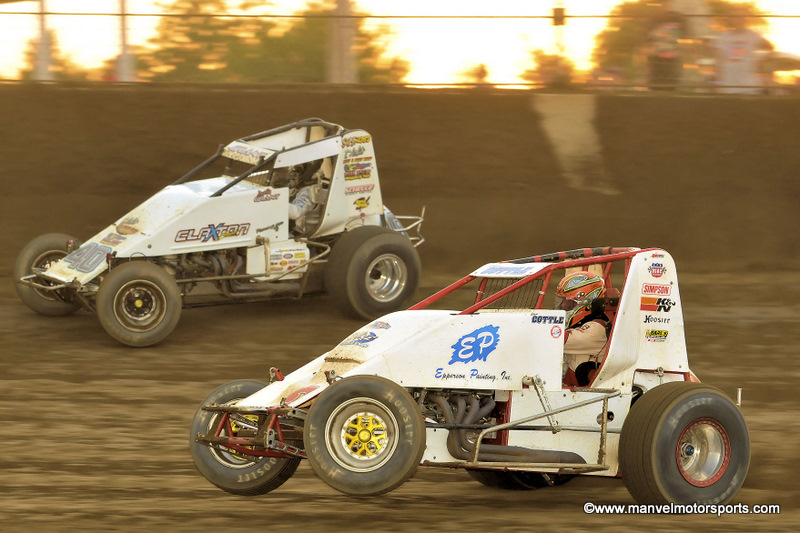 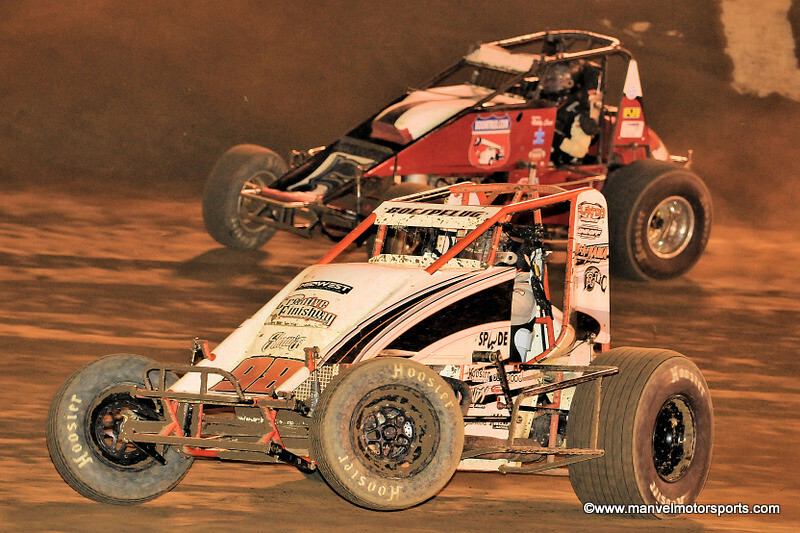 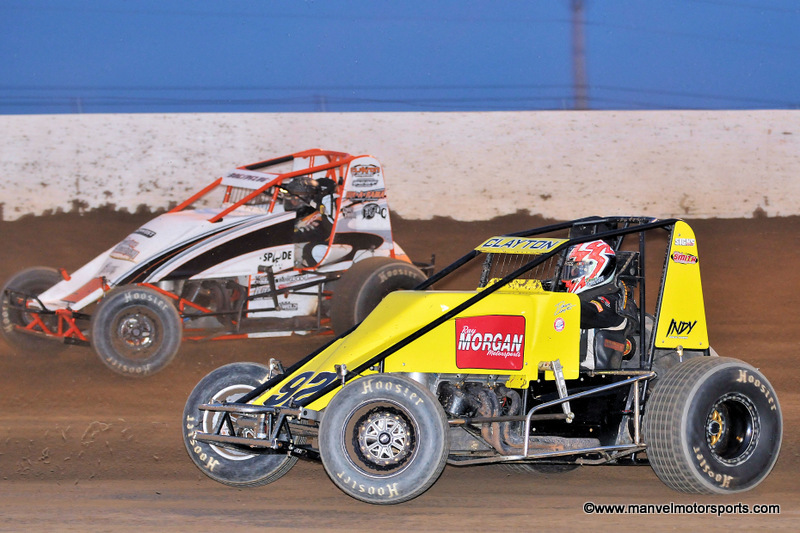 Jonathan Hendrick and Jon Stanbrough at Terre Haute on 24 May 2012. 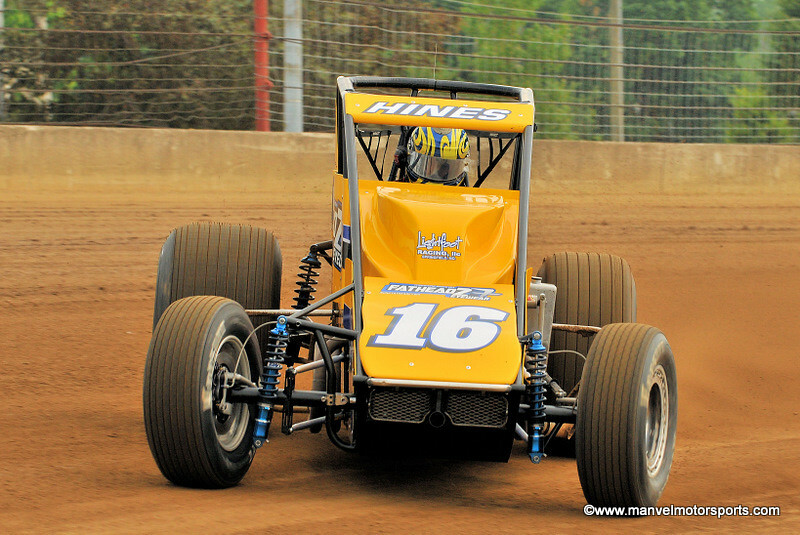 Tracy Hines at the Indiana State Fairgrounds on 25 May 2012. 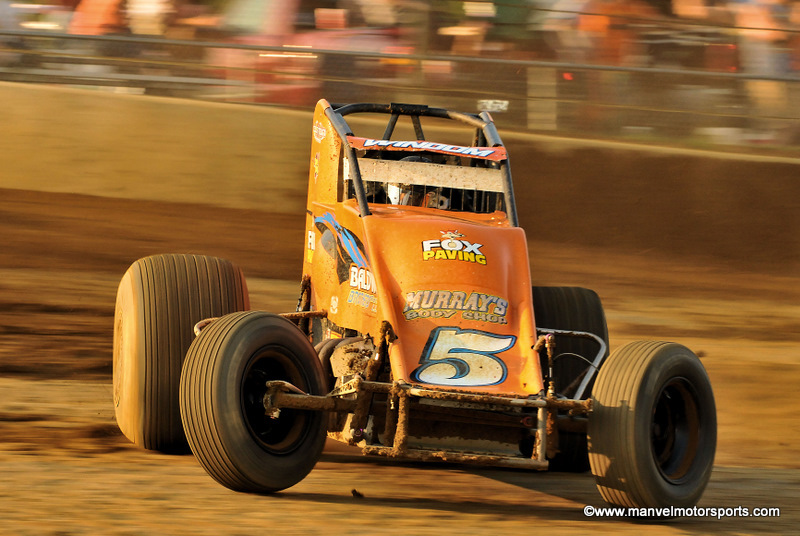 Jonathan Hendrick at Gas City on 13 July 2012. 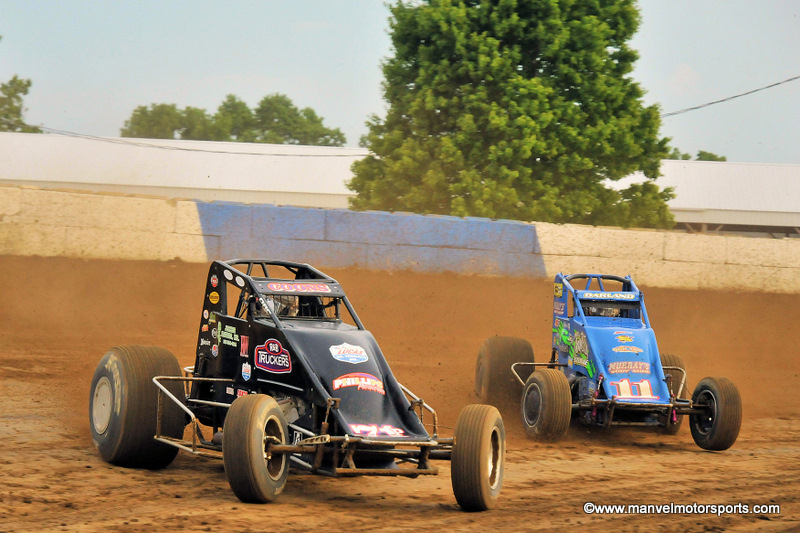 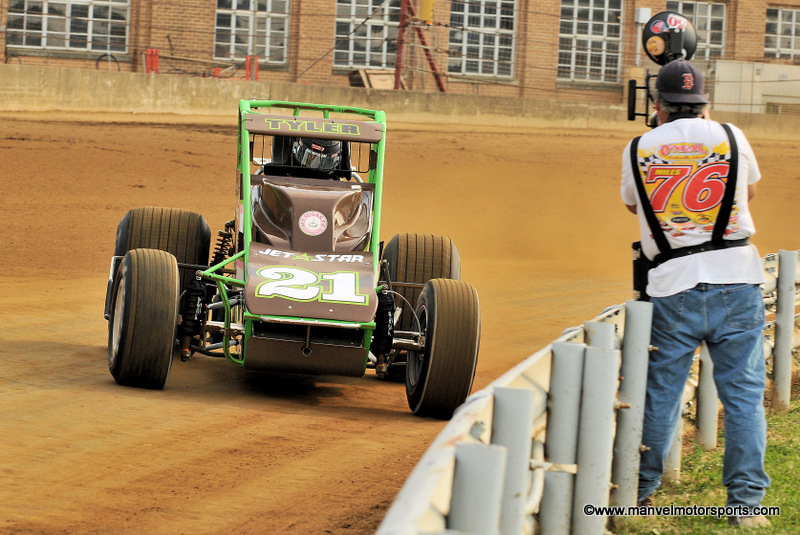 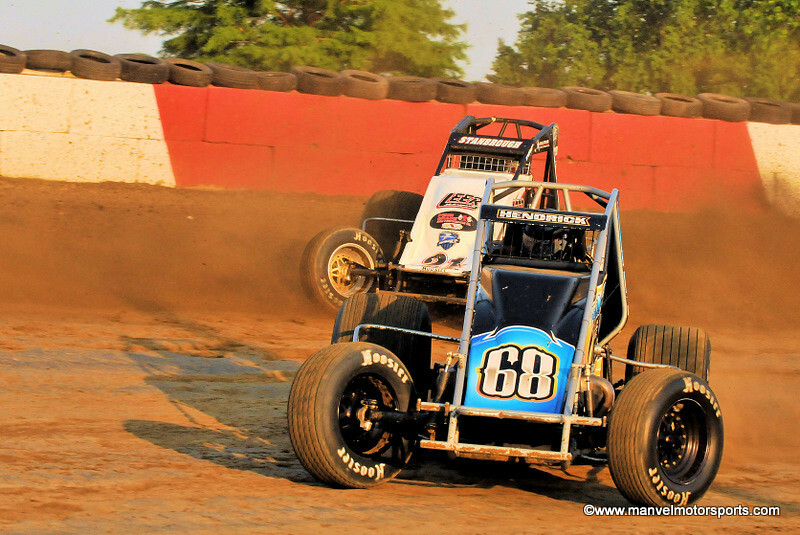 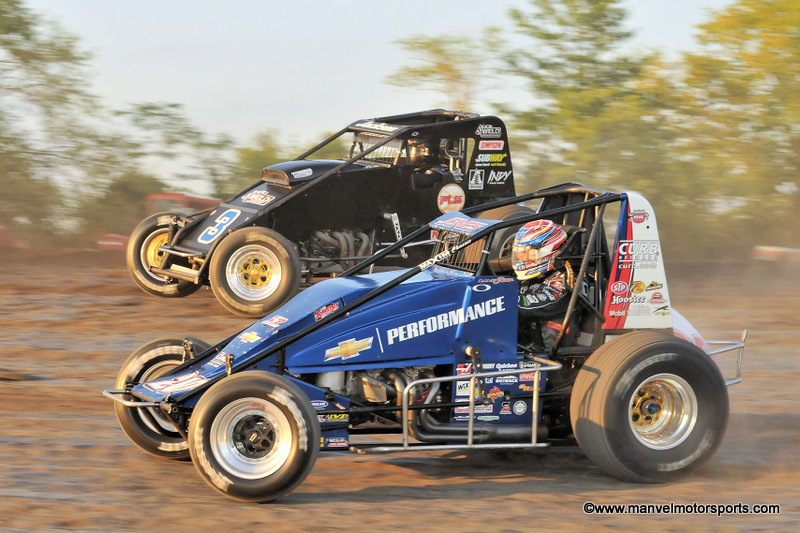 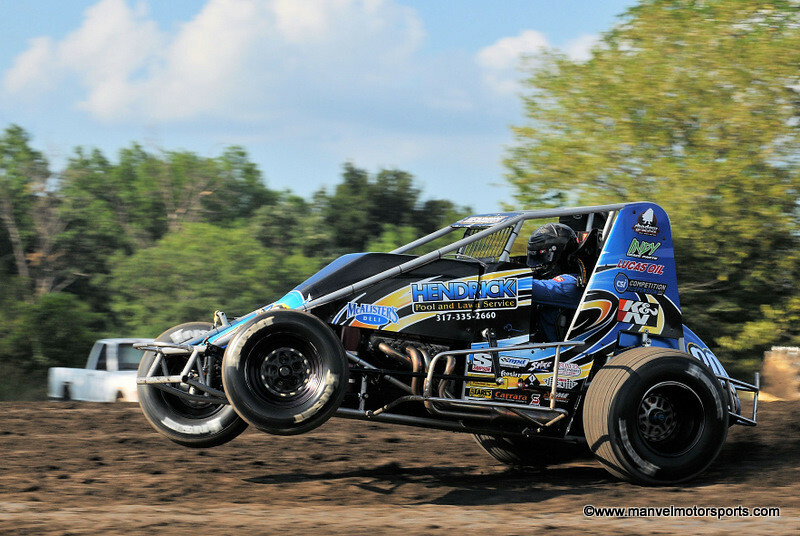 Chad Boespflug and Bobby East at Kokomo on 16 July 2012. 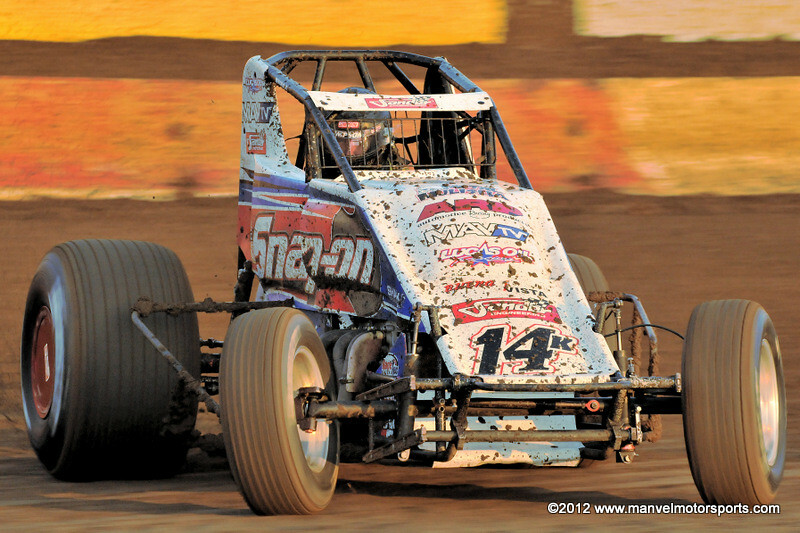 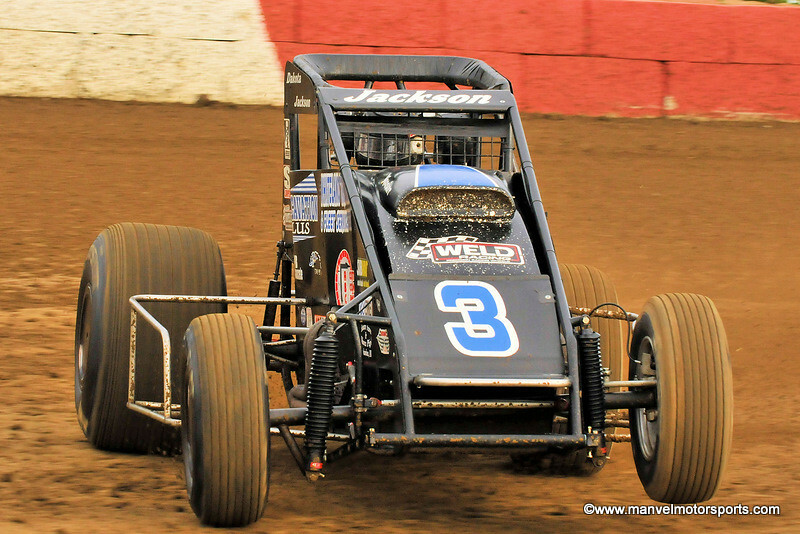 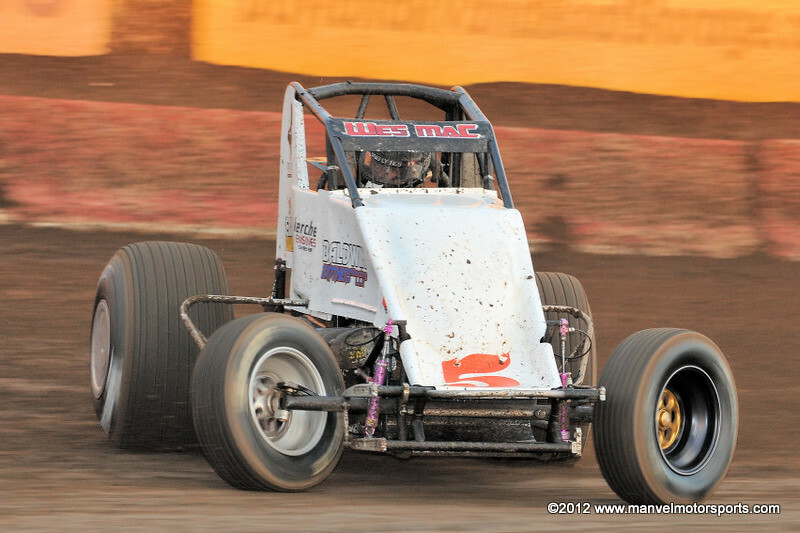 Dakota Jackson at Terre Haute on 18 July 2012. 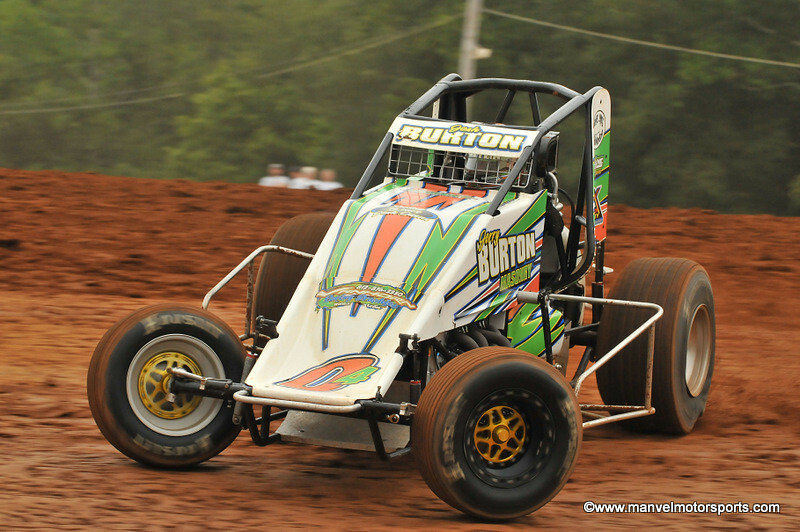 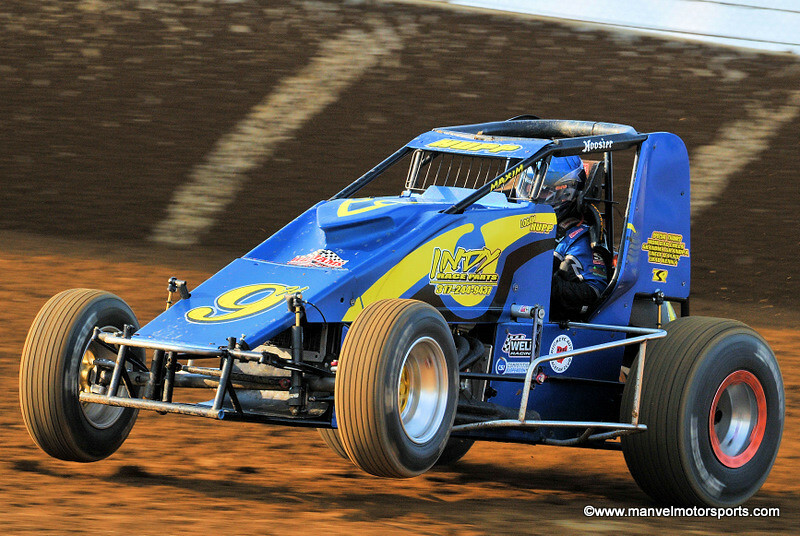 Josh Burton at Bloomington on 20 July 2012.